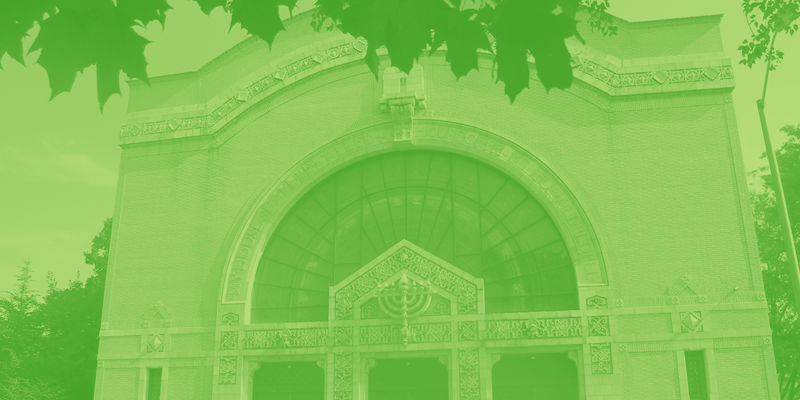 Rodef Shalom Congregation has been a beacon in the Reform Jewish community for more than 150 years. 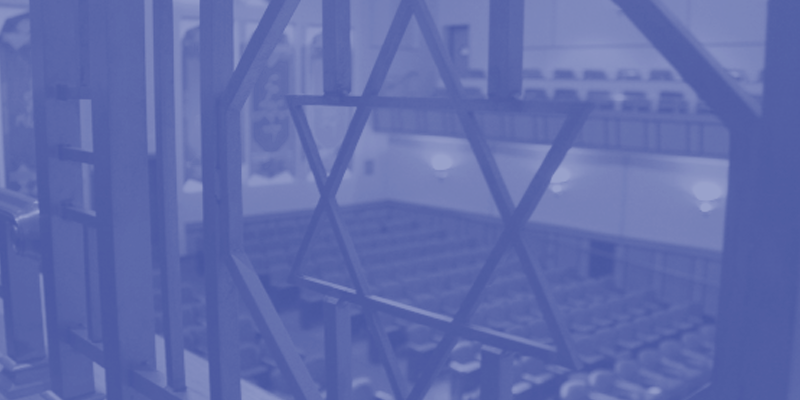 From the middle of the 19th century onward, our congregation has pushed for the modernization of Jewish thought and practice. We are a congregation that’s made up of individuals and families; we are multi-generational, multi-cultural, interfaith and we’re saving a space for you too. Regardless of backgrounds, ours is a community that is socially engaged, spiritually mindful, and committed to ensuring the vitality of Jewish life across generations. Rodef Shalom is located at 4905 5th Avenue, Pittsburgh, PA 15213-2919. Our parking lot is located off of Morewood and Devonshire. Our Family Center is filled with kids’ activities; for teens, there are youth groups that offer opportunities to learn, engage in repairing the world and hang out with friends. Shabbat services are filled with music and meaningful teaching; concerts and films are enriching and entertaining. Stimulate your brain and keep learning with world-renowned speakers; check out our thought-provoking small study groups. We have educational opportunities for all ages.